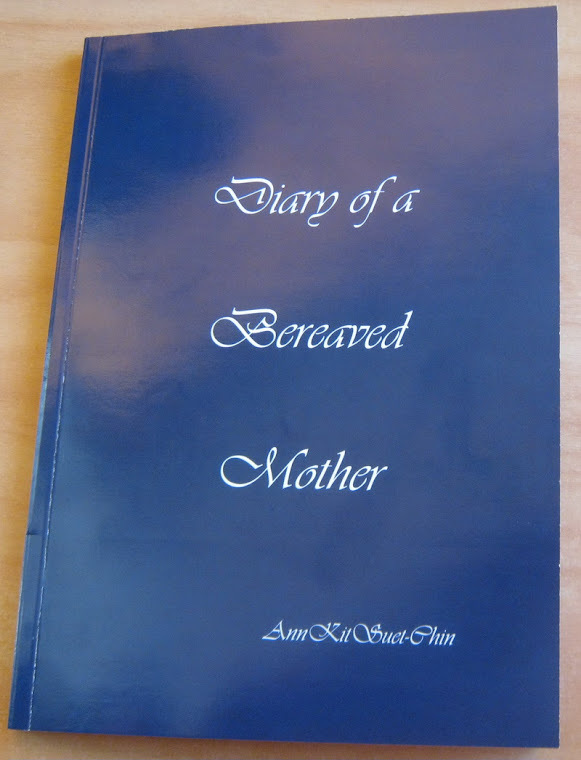 A bereaved mum writes to console fellow bereaved parents and to others to give an understanding to those who have suffered loss. a symbol of joy, happiness, of spring, rebirth and renewal. Hundreds of millions of butterflies have flown to Queensland’s south-east in a beautiful display which is said to happen only once a decade on this scale. 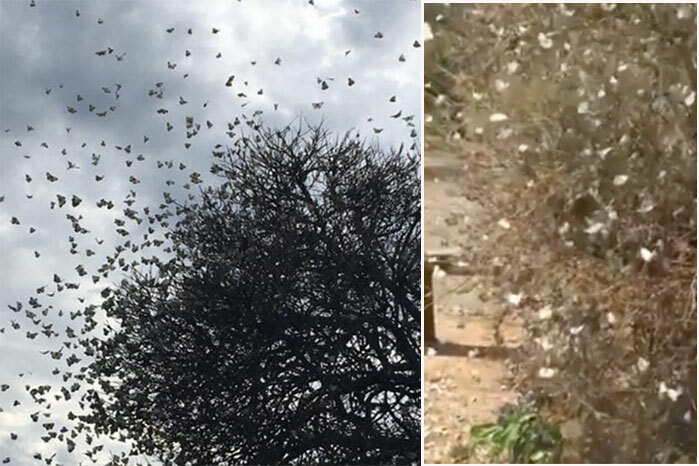 The phenomenon deemed a ‘butterfly blizzard’ is the Caper White or ‘common white’ butterfly migrating from west of the Great Dividing Range to lay eggs. The remarkable migration sees millions of butterflies flock to the south-east to lay 60-100 eggs each on caper bushes. Local butterfly expert Ray Archer told the Sunshine Coast Daily the butterflies lay eggs in large numbers and then hatched caterpillars strip the shrubs to nothing. L: Photo by Deb Larks R: Photo by Cathy Collins. Once done, the butterflies then head east. Mr Archer said the butterfly migration was normal for this time for year but those this large were less common, happening only once every six to ten years. 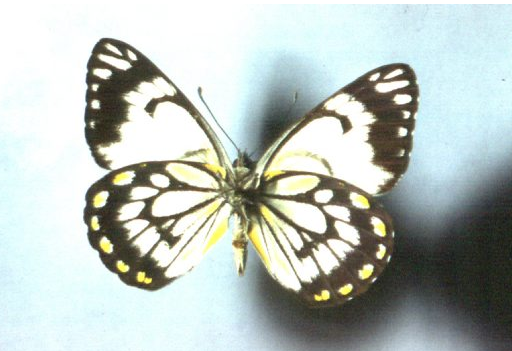 He told Fairfax looking out his window at Bribie Island he could see up to 20 butterflies a minute.